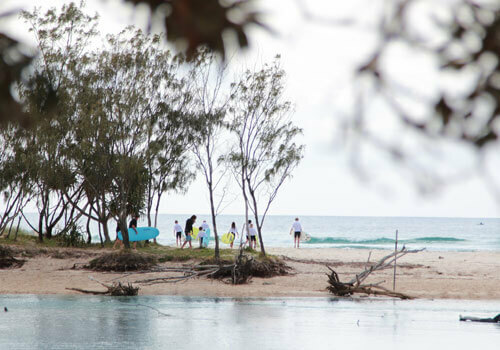 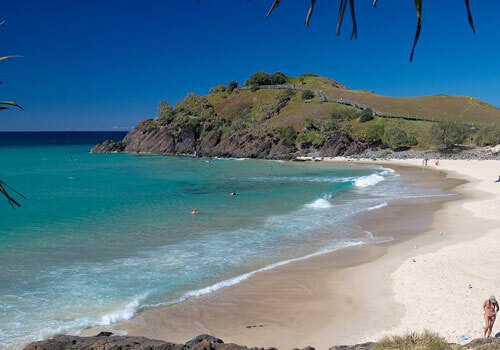 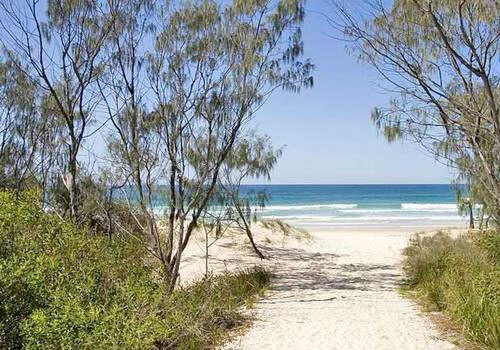 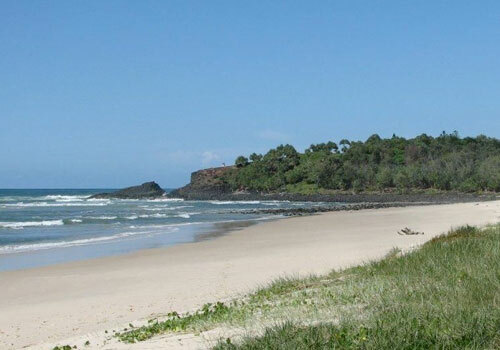 TWEED COAST SURF SCHOOL has a variety of quality surf breaks along the beautiful Tweed Coast. 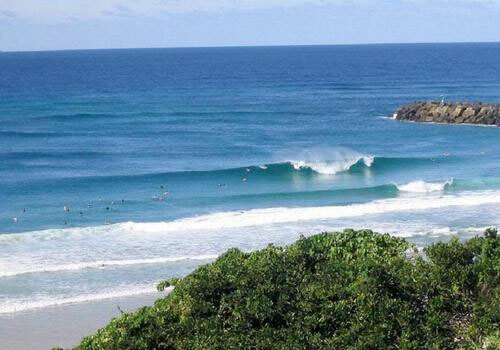 These quality breaks are only a short drive from one another, so if there is no surf in one area we may get lucky and pick up swell in another area. 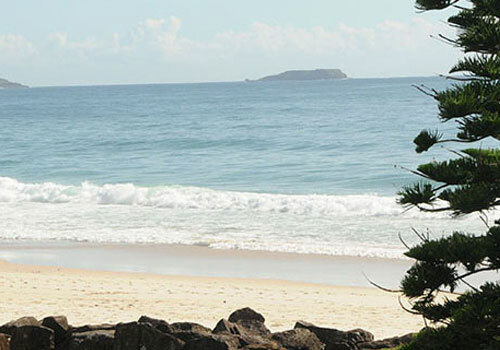 With the water always between 16-22 degrees Celcius you wont often need a wetsuit. 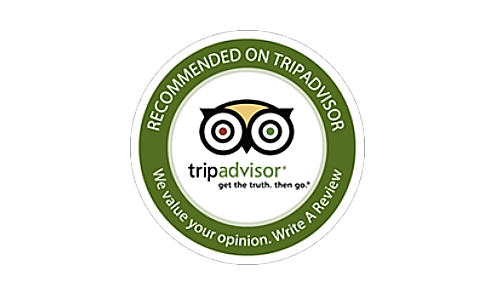 Click on the map provided to get directions.